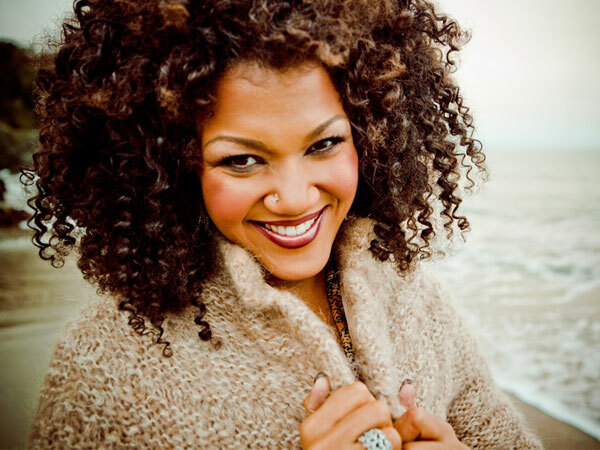 We met up with Measha Brueggergosman the stellar Canadian Soprano who has been performing both as an opera singer and concert artist for a quick Q&A. I don’t consider any of my pleasures guilty. Currently on a recital tour of Ontario, next stop 4 months on tour in Europe, Spain, Austria, Germany. You can keep up-to-date with Measha and her upcoming performances by visiting her website www.measha.com.